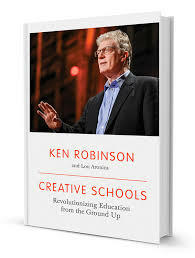 This entry was posted in Creative Journey and tagged Competencies, Creative Schools, education, Ken Robinson, school, schools, Sir Ken RObinson by Harvey Wade. Bookmark the permalink. Getting the innovation bug early! What ARE we making schools do?